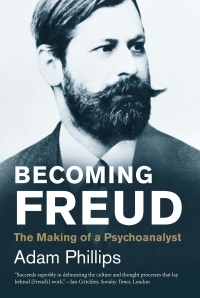 In the middle of the twentieth century, leading cultural critics and visionaries—Erik Erikson, Lionel Trilling, Herbert Marcuse, and many others—turned to psychoanalysis as a measure of human personal and cultural fulfillment. Now, as we enter a new millennium, Nancy J. Chodorow, well known as a feminist theorist and psychoanalyst, takes her place in this line of eminent thinkers and revitalizes their project. 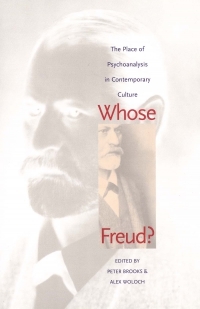 Psychoanalysis, she claims, offers in its clinical goals and its vision of possibility insight into the nature of subjectivity and the quality of good relations with others. It continues centuries of reflection and imagination about the good life. 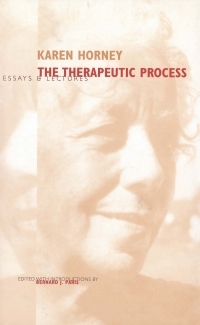 In this pathbreaking book, Chodorow draws upon her broad knowledge and background in social theory, her feminism, and her experience as a psychoanalyst. 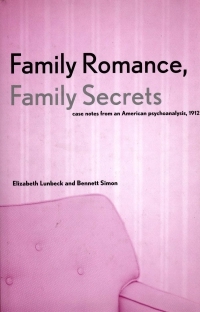 In extensively elaborated chapters on psychoanalytic theory, she argues that a psychoanalysis that takes as its starting point the immediacy of unconscious fantasy and feeling found in the clinical encounter can illuminate our understanding of individual subjectivity and potentially transform all sociocultural thought. Creating a dialogue between feminism, anthropology, and psychoanalysis, she holds that feminism, anthropology, and other cultural theories require that psychoanalysts take seriously how cultural meanings help to constitute psychic life. At the same time, psychoanalysis demonstrates that contemporary theories of meaning cannot neglect the unconscious realm, which has just as much power as culture does to create meaning for the individual. 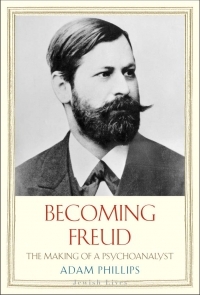 Chodorow acknowledges postmodern accounts of the decentering and fragmentation of individuality but argues that psychoanalysis gives us an account of subjectivity that incorporates forms of wholeness and depth of experience, without which we cannot have a meaningful life.